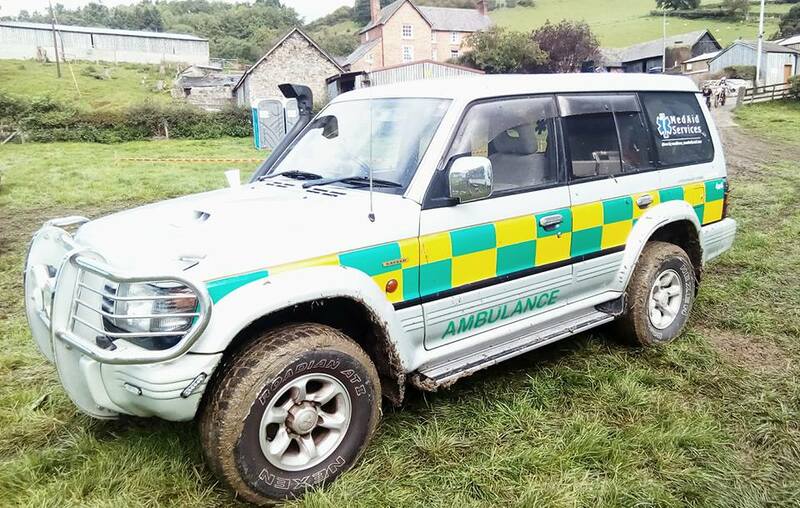 Our 4X4 Ambulance is ideal for those hard to reach places and off-road events. 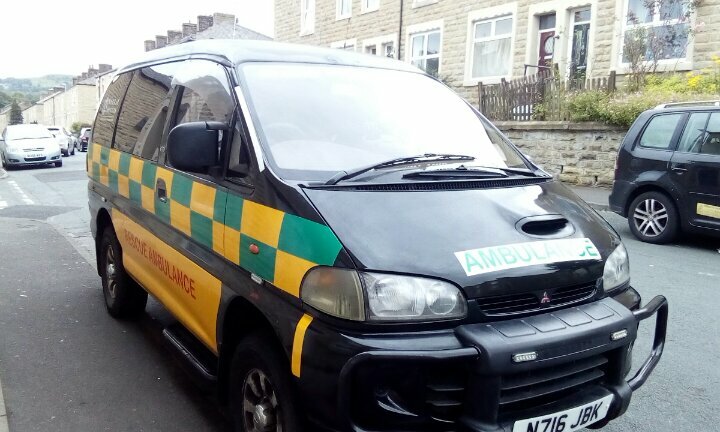 It contains a stretcher and similar equipment as to that is carried in a fully equipped ambulance. 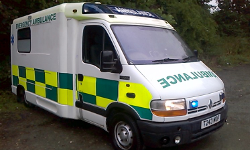 Our ambulance is equipped to the same standard as that of the NHS Emergency Ambulances. Our Mobile Command Unit has been converted to our specific requirements and contains electricity, lighting, heating and computer networks and allows our incident commanders to easily manage large events. 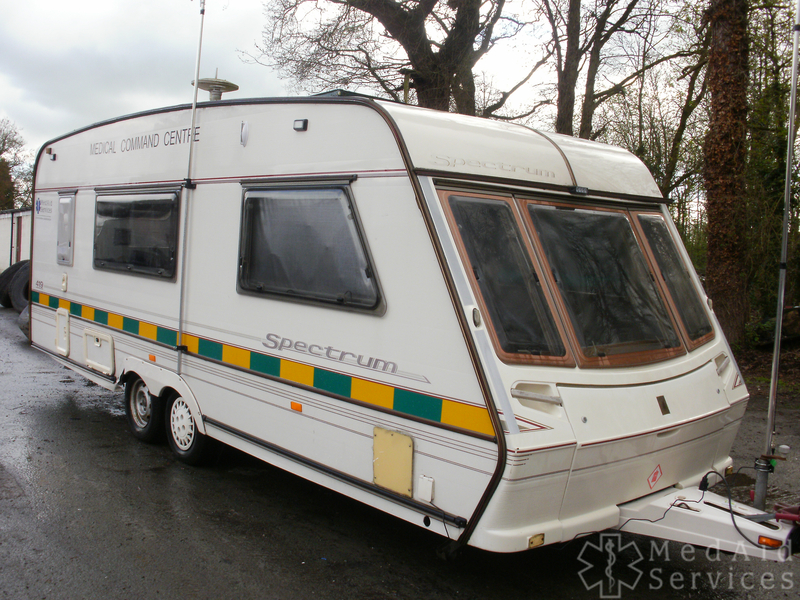 More information on our Command Unit here. 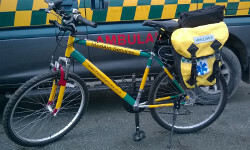 Our Medical Response Cycle which is fully overtly marked, can carry a large amount of equipment. 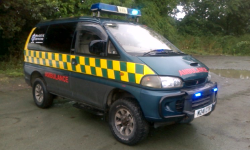 These units are especially useful at events where vehicle access can be difficult or to provide that crucial response at large gatherings. We also have a number of temporary structures (such as 3m x 3m Marquee/Tents) which can be deployed. These usually consist of at least one Stretcher/Bed along with the necessary equipment suitable for the event.